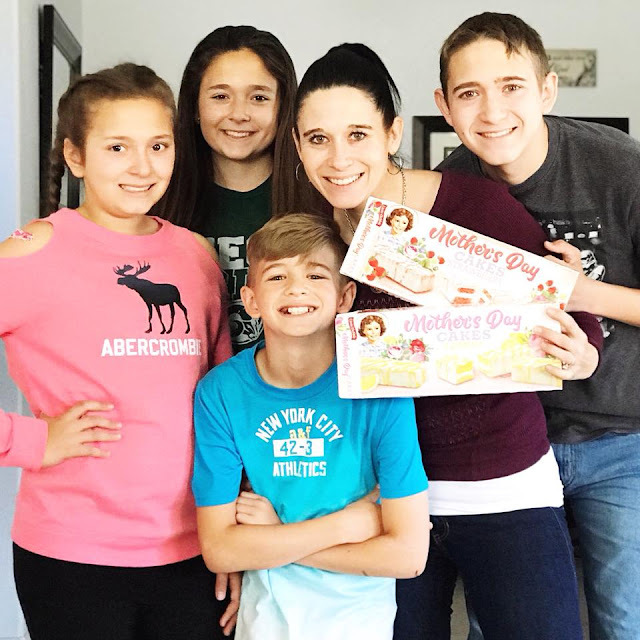 One of my proudest accomplishments, to this day (and forever) is being a mom to my four kids. It has been one of the most rewarding, life changing and challenging jobs I've ever had to do...but it's worth every second. Some days it's done with tears shed and other days full of laughter...but this JOB of being MOMMY is the BEST JOB I could ever have! All products for this review/feature were sent free of charge by the company. 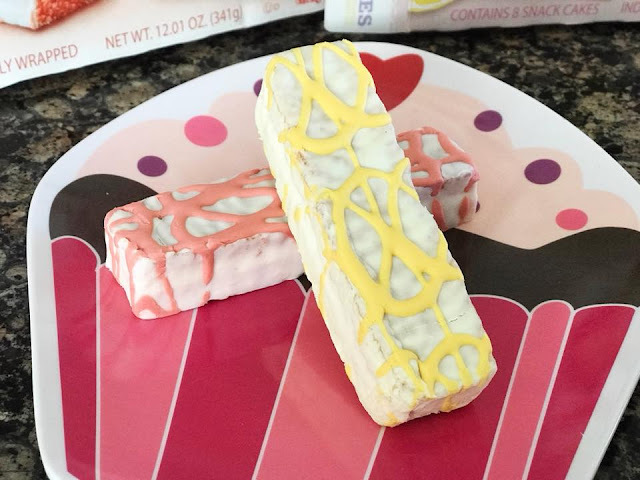 I was not offered any monetary compensation by posting my honest opinion about these Mother's Day Treats from Little Debbie. 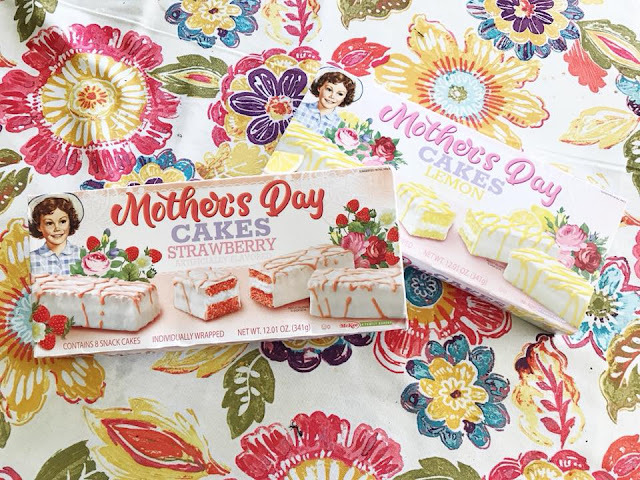 Limited Edition Mother's Day Cakes in Strawberry and Lemon flavors. A package arrived for me and of course, my kids got excited to see what was inside. Because they know that one of the best things about their mom is how I'm almost always willing to share whatever I have with them. It's part of what makes me MOM! 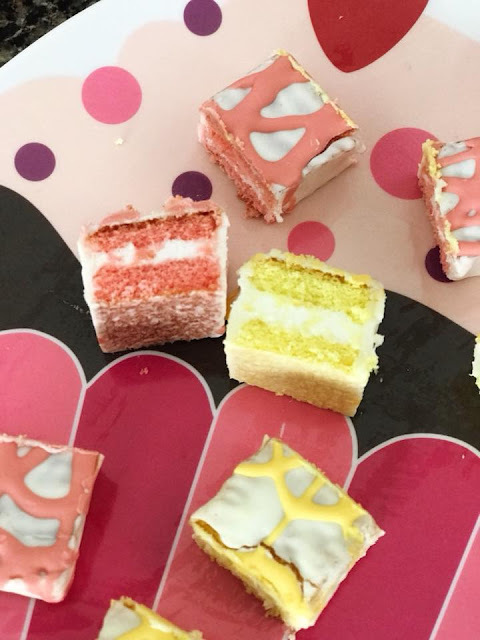 So of course they knew they would get to taste test these Limited Edition Mother's Day Cakes with me. Plus, kids are brutally honest if they don't like something...TRUST ME! And I love them and my kids too! 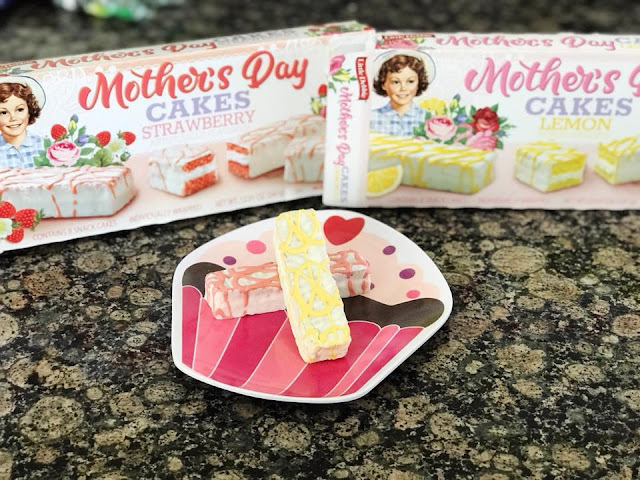 So Happy "soon to be" Mother's Day to me and be on the lookout for these sweet treats on store shelves beginning in early APRIL and only available for six weeks! 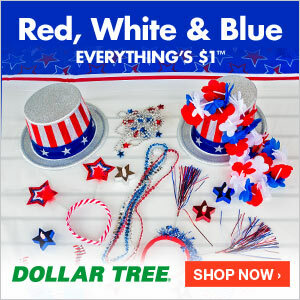 CLICK HERE to see all of the Little Debbie products too! 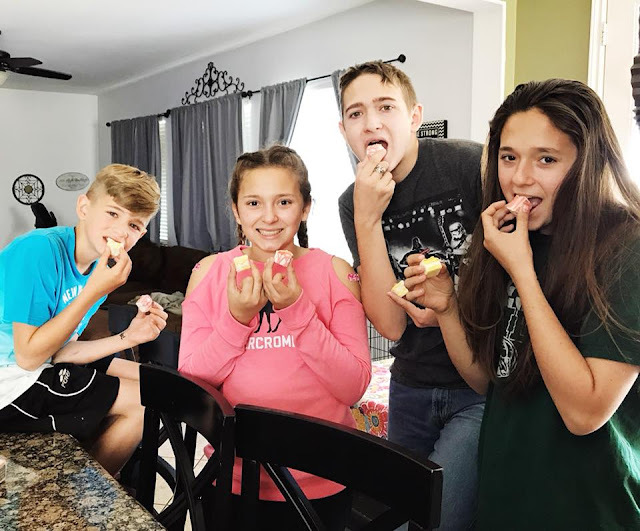 Chances are you've tried them before...but if you haven't you should and your kids should too, just in time for Mother's Day!